Kyutaro Horikita is part of the cleaning club at Kurokado High School. Tall, mysterious and good looking, everyone notices Horikita but because of his dark and silent staring everyone stays away from him. By chance he finds transfer student Fumi Nishioka sleeping in a room at the school’s old dorms. But before he can get her permanently away from the room, she sees a door only the cleaners can see and enters without a glance back. Horikita realizes Fumi is special but he must find her before its too late. The creativity in this manga is out of bounds and I really didn’t do the summary any justice. The idea that there are cleaners that’s mission is to not only clean a home or place spotless but also clean the heart and mind of an individual of negative emotions is just freaking cool. When this other world is introduced, the art work is actually creepy. Sending tiny shivers up my arm. It was actually really cool. It was more than just black dots around it was an emotional piece of art that I appreciate on every level. The story was very detailed for the first volume. But this didn’t take away from the mystery, intrigue, curiosity whatever you want to call it from the characters. I fell in love not with the characters, who showed a range of emotions including humor but I really fell for the story. It is perfect and I hope the last two books will be great. The reason this manga didn’t get full stars is because there is a cliche in the romance. It is typical turmoil from the main character and I was disappointed in that. But . . . . I am really sad that I have to wait for book 2 (doesn’t come out until February). I really cannot wait for it. But anyway, the third volume is the turning point to everything. We find out key details about Fumi Nishioka. Not too much about her past but more about her future. The romance is still there but at the moment it is a bit one sided. I am also predicting the worst to happen because Horikita is being selfish and his feelings doesn’t seem to be genuine for Fumi. There is much more action in this novel than there was in the other two. 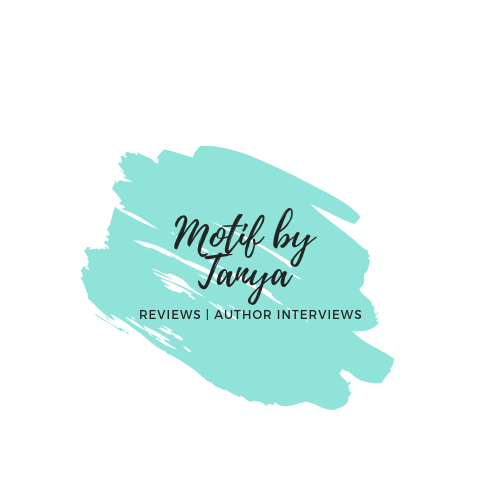 It was exciting and it had me at the edge of my seat. It was perfect, where as book two was a bit shaky. Short review, yes, but this is only an update. 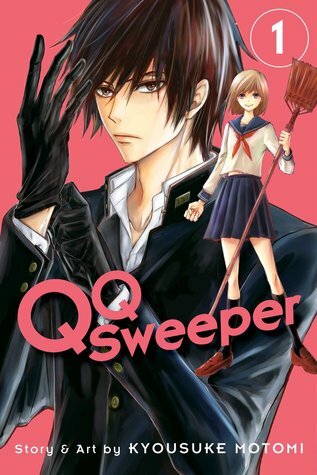 As stated previously, there isn’t going to be a volume 4 of QQ Sweeper, because it is a prequel :( Queen’s Quality is the next novel in this series. Finger’s cross I can find it in English and the author will continue the series and not leave it off.